2.65 Cts Black Diamond & 0.43 Cts White Diamond Ring in 18K White Gold . 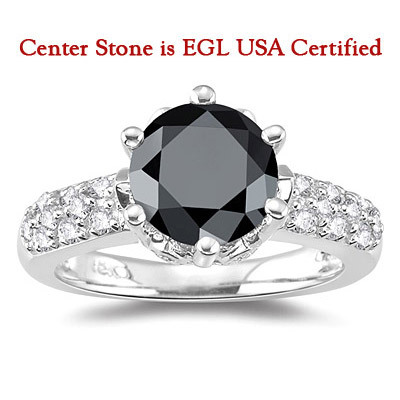 This stunning White and Black Diamond ring has a large round Black Diamond weigh: 2.65 Carats prong set in the center. 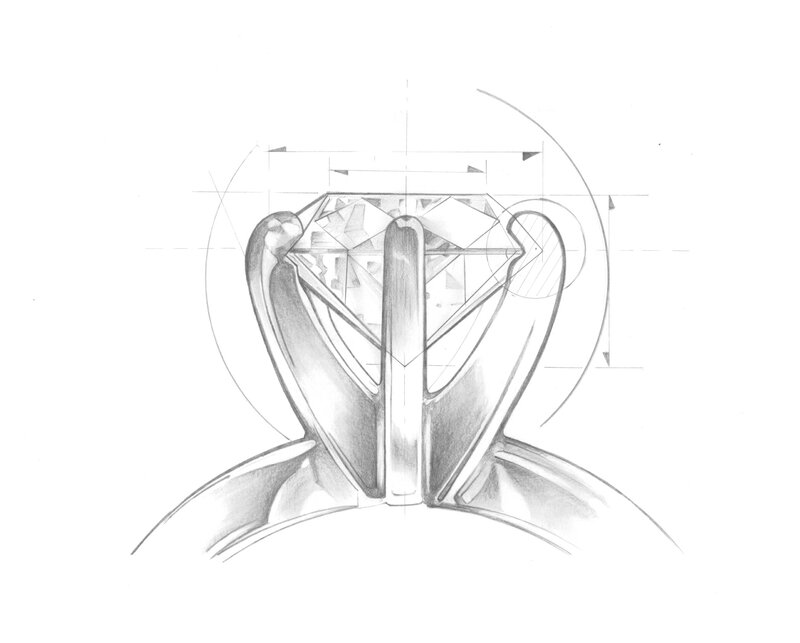 An imperial design beautifully exhibits twenty four White Diamonds weighing 0.43 Carats, across the ring. 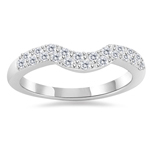 The diamonds in 18K White Gold.